Deckelman is leading the way on a digital transformation for in-house legal departments. Bill Deckelman, executive vice president, general counsel and secretary of DXC Technology. Photo: Diego Radzinschi. 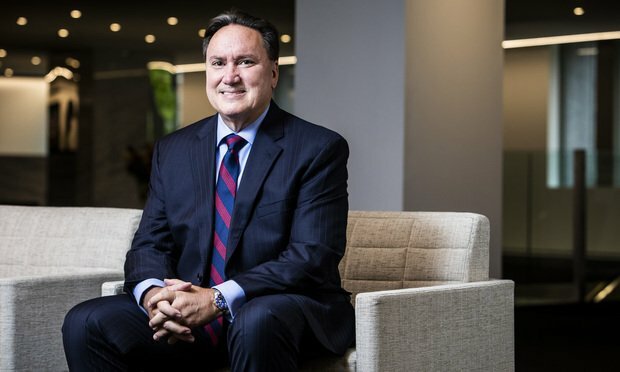 Bill Deckelman spent three months in early 2017 brainstorming with a group of about 20 people, looking for ways to save money for the soon-to-be-combined legal departments of Computer Sciences Corp. and Hewlett Packard Enterprise.